Join MPhA for a Virtual Coffee Break! Graduation (from a residency program or pharmacy school) is exciting, but how do you make sure you’re ready for the next step? In this session, we’ll discuss important skills to handle potential challenges, such as time management, continuing education, work-life balance, and more. Sara is a first-year Pharmaceutical Care Leadership Resident practicing at Smiley’s Family Medicine Clinic. She received her Doctor of Pharmacy degree from the University of Missouri-Kansas City School of Pharmacy in Kansas City, Missouri. Throughout she served as the President of the UMKC APhA-ASP Chapter and held national leadership positions in APhA-ASP and the American College of Clinical Pharmacy, where she focused on both student development and education. 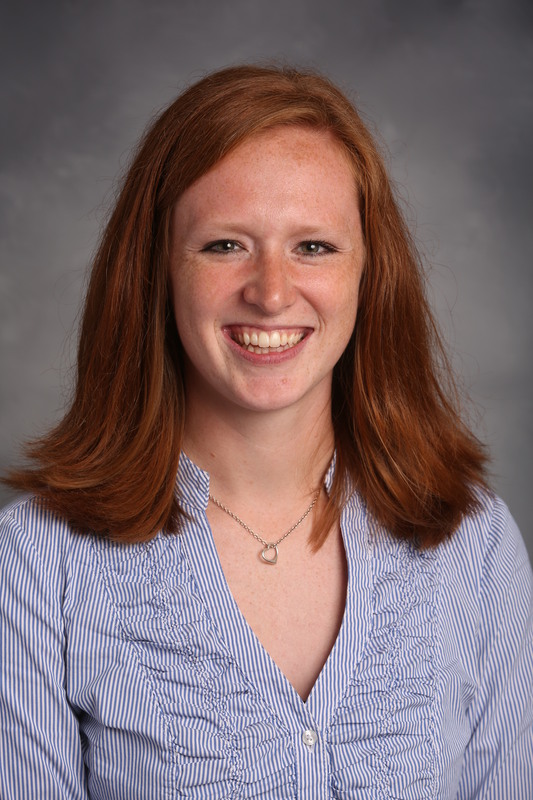 During her residency, she has enjoyed working with diverse patient populations and is excited to continue to grow as a teacher and preceptor and develop strong patient-provider relationships at clinic. Kyle received her Doctor of Pharmacy degree from the University of Minnesota, Twin Cities in 2018. 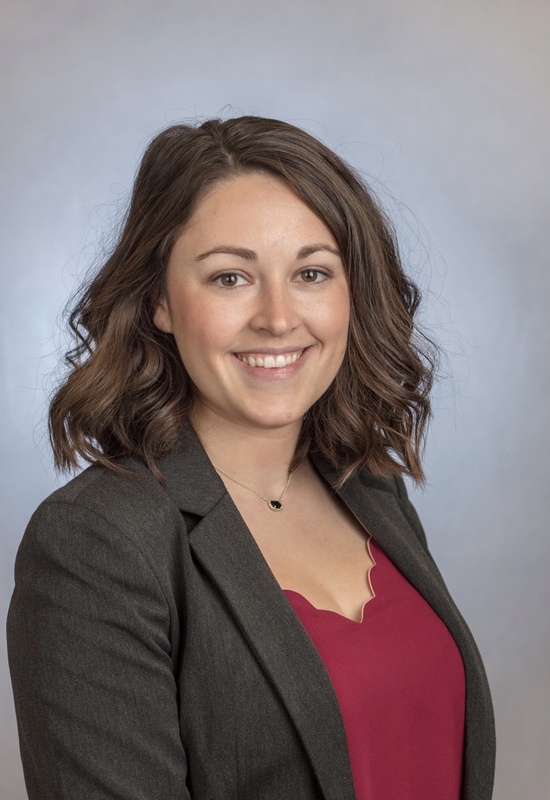 She is currently in her first year of a two-year PGY1 Pharmaceutical Care Leadership Residency through the University of Minnesota College of Pharmacy. Her practice site at Broadway Family Medicine allows her to practice with an underserved population; as her practice site is a family medicine residency training site, she enjoys the daily opportunity to advocate for the pharmacy profession with primary care providers. The cost is $25 for non-members. MPhA pharmacist members, pharmacy technician members and student members may attend at no cost. This presentation is being submitted to the Minnesota Board of Pharmacy for Continuing Education credit approval (one hour). Board of Pharmacy credit processing takes place on the 15th of each month. The Minnesota Pharmacists Association is accredited by the Minnesota Board of Pharmacy as a provider of continuing pharmacy education. Questions? Please contact info@mpha.org with questions about credits. Please contact joef@mpha.org with any technical questions or issues. © 2019 MPhA. All Rights Reserved. Site Map.